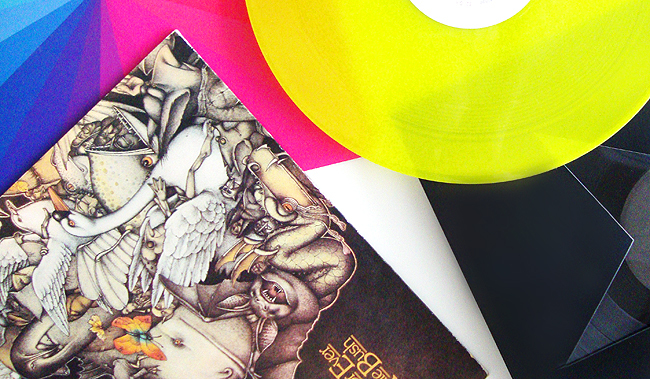 Favourites: While I usually listen to music on Spotify, only the best make it into my vinyl collection. 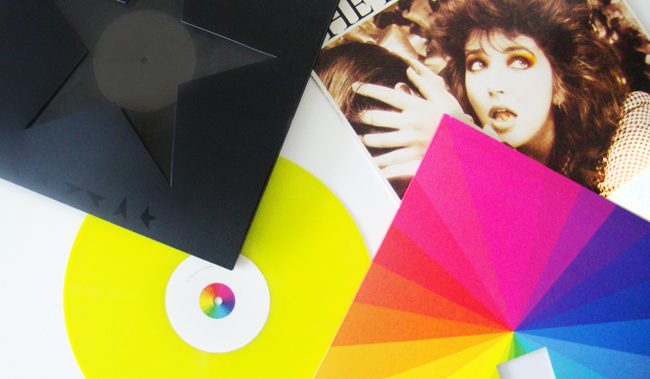 Retro Chic: If you are invited to my place, I might turn on my vinyl player (from Project) for you. 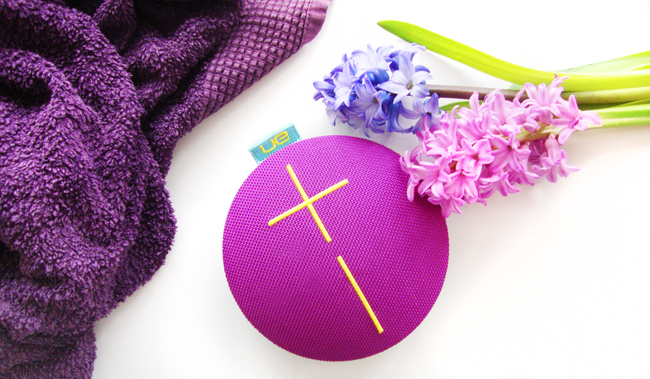 Siren Songs: Using my UE Roll to have dreamy music accompanying my bubble baths. 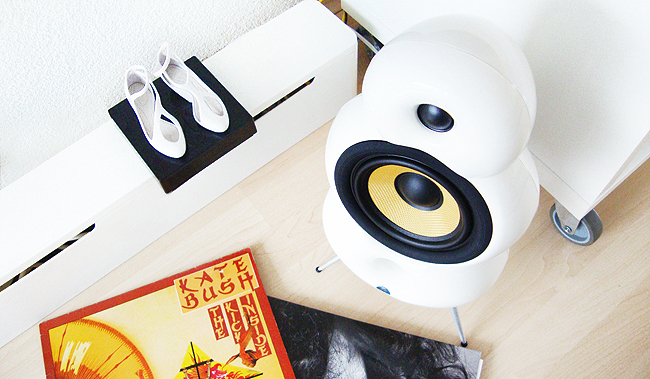 Living Room Entertainment: Loving my Podspeakers from Scandyna with their iconic shape. Music. Not just a word, but something essential to my life. Music is my constant companion: It accompanies me on my way to work; my pictures are edited following its rhythm and its presence fills my home with life and joy. There is the right tune for every mood from on top of the world to down in the dumps in my ever growing library, turning my life into a movie with the coolest soundtrack. Some songs are strongly connected to memories I experienced while listening to them; others remind me of certain important people in my life. 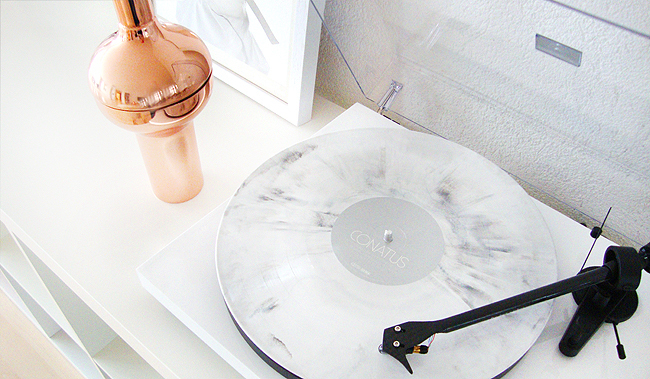 For the first time, I share some of my favourite songs with you. If you like quirky female artists, a little bit of electro and some nostalgia from the 70s and 80s, you might like my playlist. If I had to choose a single song to represent my life, it would be Running Up That Hill by Kate Bush. This song is in my life since I was a child and never stops to wake emotions in me. Since I am still heartbroken about the death of David Bowie, I listened to a lot of Bowie recently and rediscovered all the old favourites as well as the new songs from his last album Blackstar. Besides making our lives richer, it has the virtue to make singers and stars immortal and this is probably the most unusual aspect of it. Would you be interested in more music posts here and what songs are the soundtrack of your life?